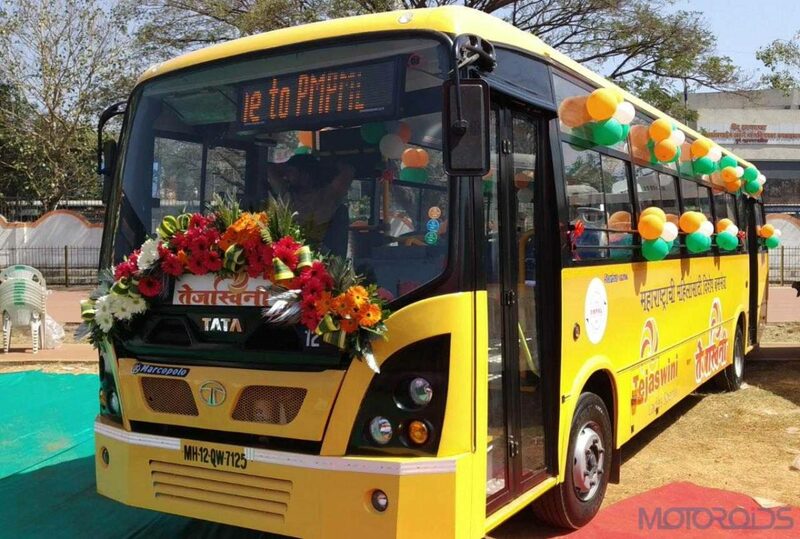 Tata Motors announced the delivery of six women-friendly Tata Ultra 9m Diesel Midi buses to the Pune Mahanagar Parivahan Mahamandal Limited (PMPML). Built on the new ULTRA platform, these buses meet requirements of every stakeholder – Driver, Passenger and the Operator. These buses are equipped with Automated Manual Transmission (AMT) technology to provide a fatigue-free driving experience to the drivers. To ensure the safety and security of women commuters, the bus is equipped with best-in-class features such as Fire Detection & Suppression System (FDSS). CCTV cameras providing Intelligence Transport Systems (ITS) for public information, which is in addition to the electronic destination display board which is supported via GPS. With an inbuilt telematics system, the vehicle empowers State Transport Units with a more connected experience, thereby, increasing operational efficiency and providing user-friendly vehicle maintenance and tracking. 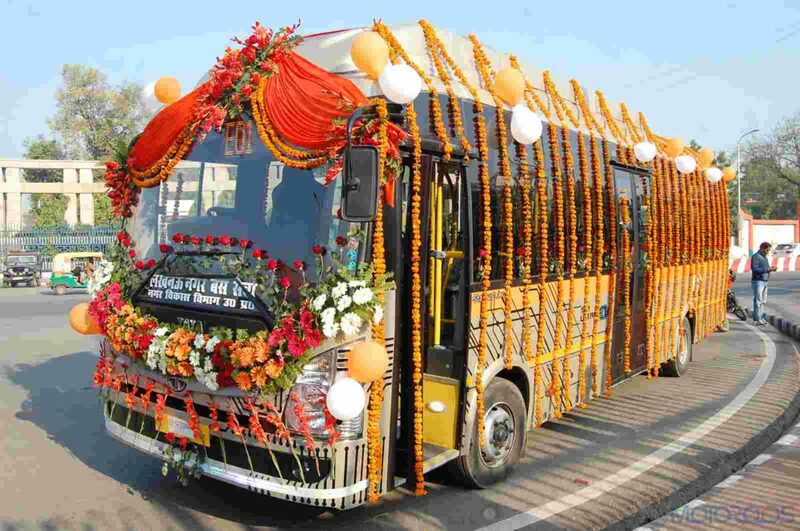 The auto giant also delivered its first electric bus to Lucknow City Transport Services Ltd (LCTSL). 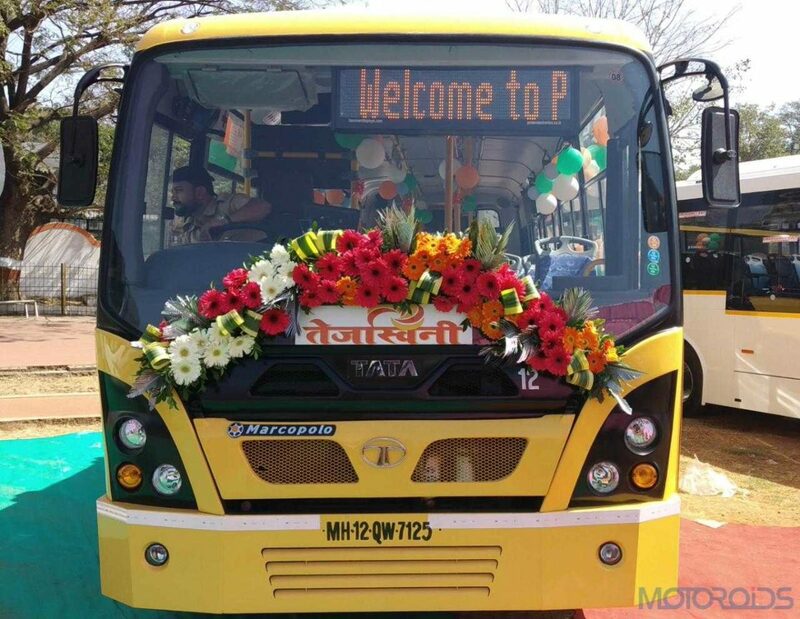 Manufactured at Tata Motors and Tata Marcopolo Dharwad plants, the Ultra Electric buses will have a travelling range of up to 150 kilometres on a single charge. The Electric buses are air-conditioned, have modern interiors and comfortable seats for 31 passengers. As an industry first, there will be air suspension for both front and rear axles to make travel more comfortable for the commuters. Integrated electric motor generator with a peak power of 333HP can deliver 197HP continuously ensuring effortless driving in congested roads and frequent start stops needing no shifting of gears. The indigenously developed vehicle offers a superior design with state-of-the-art features. Li-ion batteries have been placed on the rooftop to prevent breakdown due to waterlogging.